On Sunday the United Nations admitted they are supporting the illegal immigrants and caravans from Central America marching towards the US southern board. In another report, the UN admitted they had mobilized extra staff and resources to help the illegal immigrants in the caravans. Back in 2016, Breitbart obtained a leaked document from Soros' Open Society Foundation revealing close links to UN migration representative and former Goldman Sachs executive Peter Sutherland. 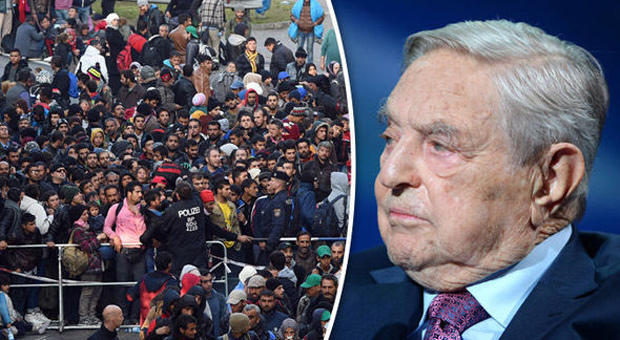 George Soros' Open Society also maintains that through Sutherland they are able to affect international migration policy due to the current migrant crisis.